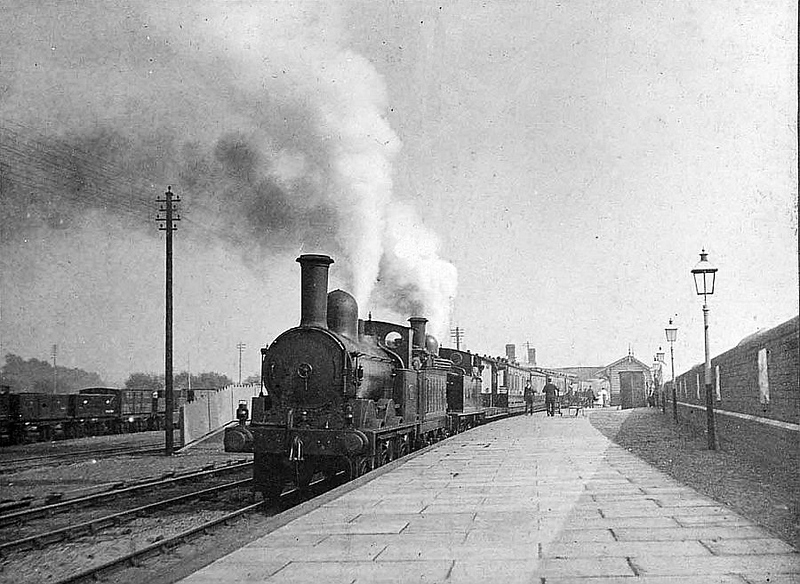 The West Glamorgan Archive Service has this excellent picture of Swansea Bay Station in London & North Western Railway days. Wonderful! ⚫ 31.12.17: Year End Roundup. ⚫ 29.12.17: Platform Ending at BTM. ⚫ 28.12.17: Platform Ending at Didcot. THIS collection has its origins in the erstwhile 'Fotopic' setup which became insolvent during 2011. Since then, all the rail and tramway photos from that site have been (re)uploaded here, with many new additions. The pre-digital era photographs have been scanned from transparencies, negatives or prints and colour corrected using Photoshop. Recent improvements in scanning technology mean that many BR era pictures which had been rejected on quality grounds have now been scanned again and are included for the first time. 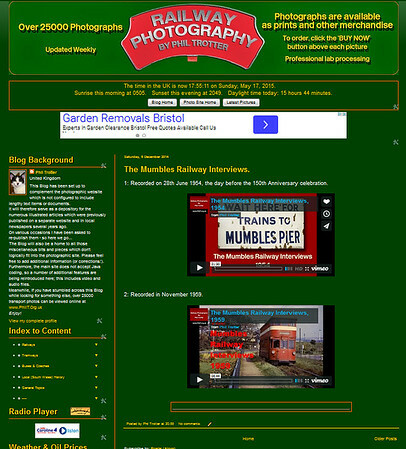 Over 25,000 rail, tram and bus photographs are now included and the number continues to grow steadily; latest additions are listed in the right hand column. More photos are continually being added - hardly a week goes by when this doesn't happen - so remember to visit again soon. Meanwhile, why not add this site to your favourites. For a better view, try pressing F11 on your keyboard; the right and left arrow keys also can be used to move through each gallery. 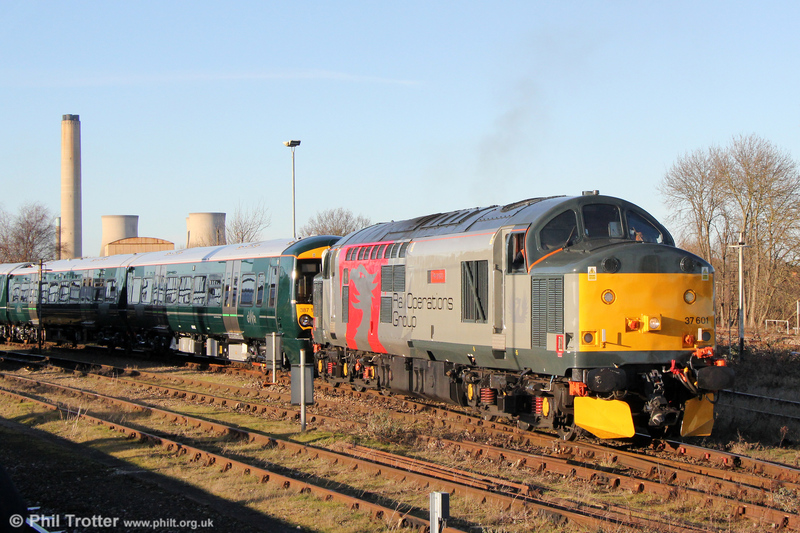 Note that keywords now have been added to all modern rail photos, making it easier to find photos by locomotive class, running number, location or operator/livery. A full listing of keywords (and numbers) can be found on the Keyword page which is accessible through the navigation above. Thanks are due to all the 'gen' providers who regularly supply information about what is happening and when; without their help very few of the more interesting rail pictures would have been possible. Thanks too, to those hardy and dedicated souls who often engage in (largely meaningless - !) conversation on platform ends and remote bridges around the country in all weathers, sometimes at unearthly hours; a touch of Last of the Summer Wine perhaps? TO view this website as it is intended, you need a modern up-to-date browser - otherwise some functions may not work correctly. Windows 8: IE10; Firefox 4 and above; Chrome 5 and above. • Windows 7: IE9 and IE10; Firefox 4 and above; Chrome 5 and above. Windows Vista: IE9; Firefox 4 and above; Chrome 5 and above. • Windows XP: Firefox 4 and above; Chrome 5 and above. Mac OS X 10.7: Safari 4 and above; Firefox 4 and above; Chrome 5 and above. • Mac OS X 10.6: Safari 4 and above; Firefox 4 and above; Chrome 5 and above. Mac OS X 10.5: Safari 3 and above; Firefox 4 and above; Chrome 5 and above. • Mac OS X 10.4: Safari 4 and above; Firefox 4 and above; Chrome 5 and above. EARLY film cameras included a Kodak Brownie Six-20 Model E (which boasted such refinements as an imitation pigskin covered metal body, built-in yellow and close-up filters, 'I/B' function, a shutter lock switch and flash contacts), a 1950s Kodak Duaflex II (above) which made a very satisfying 'ker-lunk' when you pressed the shutter and from which you could get just 12 exposures from a roll of 620 film - almost unbelievable today! This was followed by the photographic equivalent of the Mini, an Instamatic 56X (yes, I know, but I was a student at the time...), an early '60s Brownie 44B, a neat little Agfa Optima 335, a secondhand Pentina E which had been made in Dresden, an Agfa Sillette and, from 1982 until digital cameras became available, two Canon AE-1Ps which proved to be remarkably reliable workhorses and which still are capable of many years service. I covered many miles recording tramways and railways in Europe with these two, normally using one for transparencies, the other for black and white film; I still miss using them, but film became too expensive and scarce. For me the digital age dawned when I obtained a little Fuji FinePix A403 'free' with a PC. Enthused by the possibilities of digital photography, this was followed with a Canon EOS 350D and more recently a 550D. A little Canon A580 is kept as a backup pocket camera. Examples of the cameras previously used are still owned - together with other vintage models which have been collected - so perhaps one day there may be an opportunity to indulge in some 'heritage' photography! MOST images can be made available for use by publishers at competitive rates upon request. To get in touch, please make use of the Email link or leave an entry on the guestbook page. All images are available for purchase as prints and other products via the 'Buy Now' button. Except where indicated, all images are the copyright of Phil Trotter and should not be reproduced in any format by an individual or organisation without prior permission. 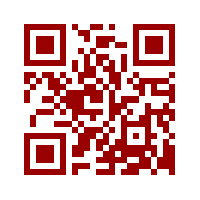 Scan image for mobile site. It's hard to believe after all these years but 2018 will see High Speed Trains all but disappear from front line services out of London Paddington. 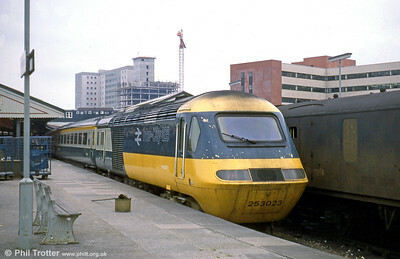 Here, 43047 is seen in original condition (with the inevitable brush and bucket) at Swansea on 16th July 1979. Nowadays, 43047 is in service with East Midlands Trains. VISIT the Blog site for additional historical articles and miscellaneous bits which don't fit here. Latest Pictures • Click here to open gallery in new window. Went out to photograph new rolling stock and came back with a 1960s icon! Rail Operations Group/Europhoenix 37601 'Perseus' departs from Didcot Yard with brand new GWR class 387s 387162 & 163 on 28th December 2017. The train was 5Q75, 1425 Didcot Yard to Reading Traincare Depot. 800013 calls at Didcot Parkway forming 1C16, 1327 London Paddington to Bristol Temple Meads on 28th December 2017.